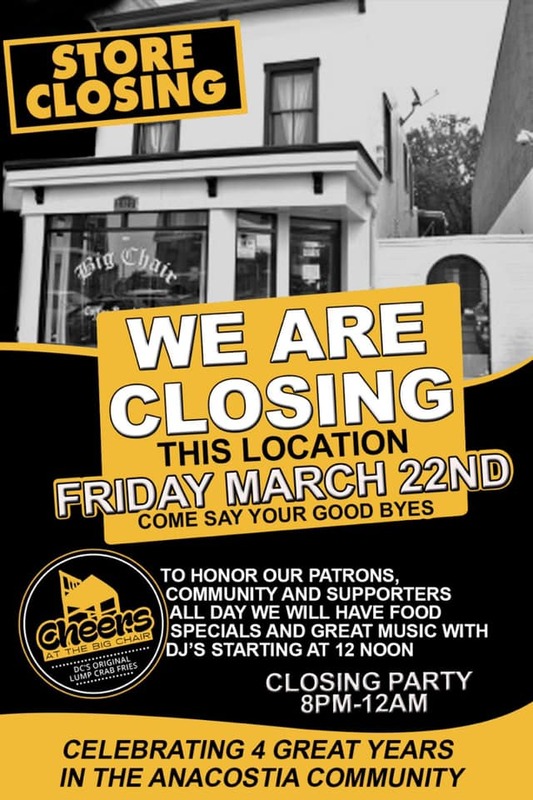 The following was shared on Facebook by Dionne Bussey-Reeder, owner of Cheers at the Big Chair. The Advoc8te tips her years to the many years of service of Big Chair Cafe and then Cheers at the Big Chair. The Advoc8te remembers fondly the opening of the cafe in my early years living east of the river.